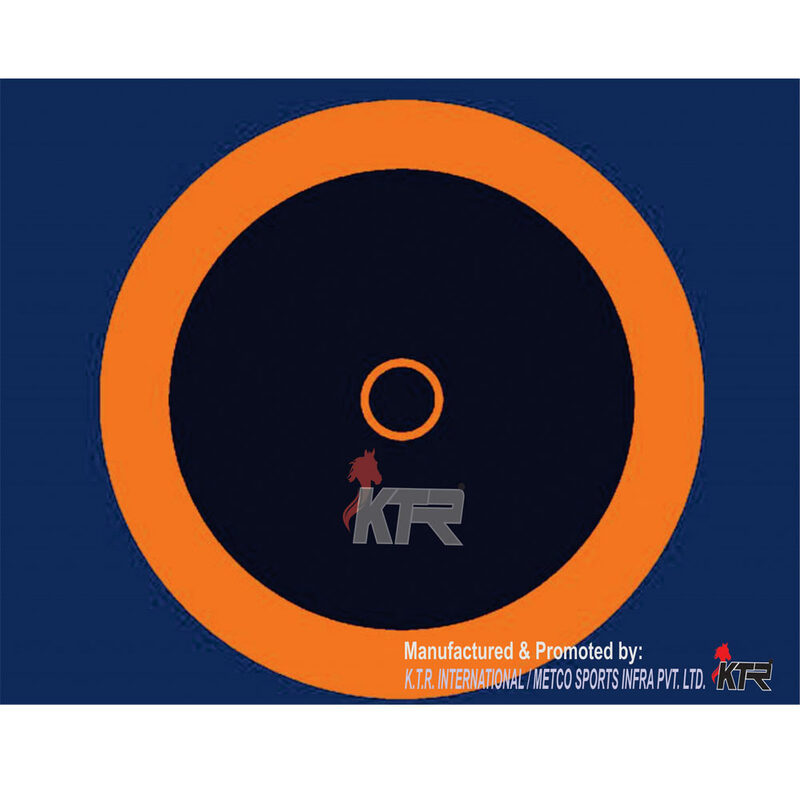 KTR also offer a superior quality of Wrestling Mat Covers that are extensively used in wrestling competitions. We have the expertise to meet all national and International level requirements for wrestling covers. The Wrestling Covers offered by us have high grade non-tearing and non-abrasive properties with complete Velcro system attached to cover as well as to Mats.